Today’s discussion with PR expert Alistair Clay will tell you why it’s so important to give yourself permission to believe in your story. Because you have one and your audience wants to hear it. 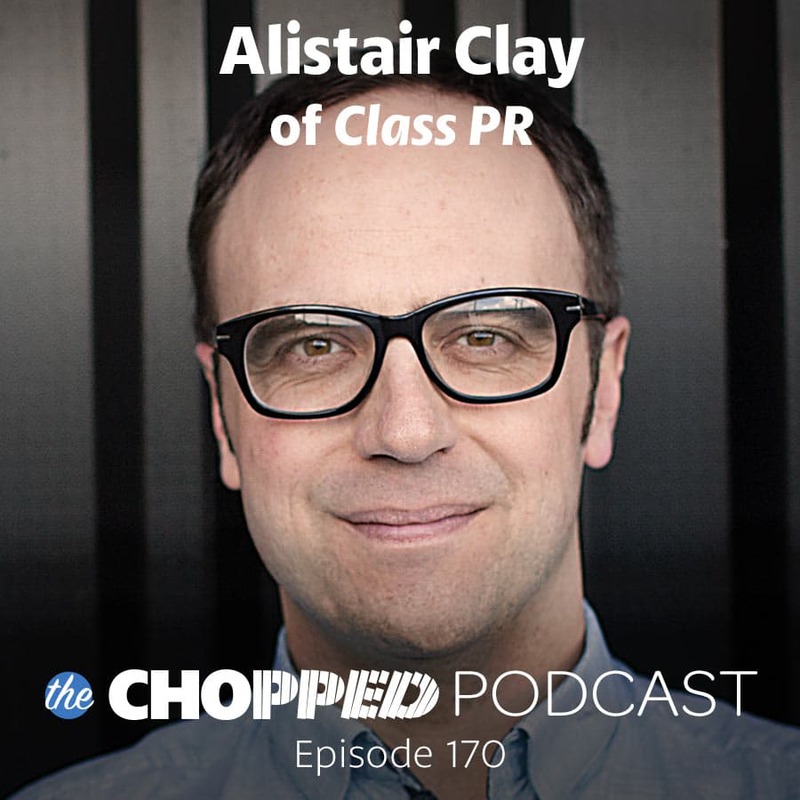 Alistair has expertise in helping influencers know their story, have confidence in it, and deliver it to their audience in a way that makes a difference. You’ll also learn how interacting with the media can make a difference for your site and ways to go about that. It’s a power-packed episode full of nuggets that will get your year started out right! I had a hard time pronouncing Alistair’s name. He let me know straight away that I wasn’t the only one. What a relief! So, he gave me permission to call him Al, like he suggests to many of his American friends. Al is a previous reporter turned PR expert. As a result he works with many influencers helping them to discover their story and feel comfortable sharing it with the world. Did you start your blog on a whim? Did you used to be a homemaker? A school teacher? A neuroscientist? 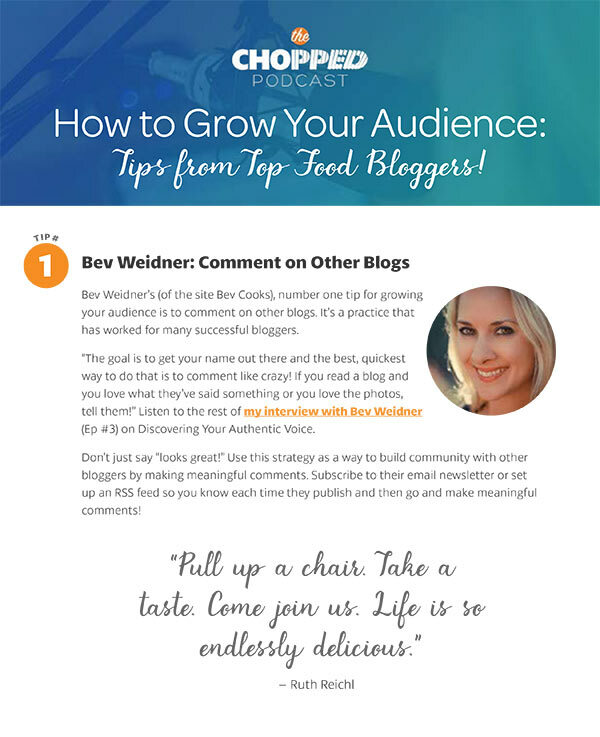 Whatever your background, there was some impetus for starting a blog. That’s part of your story and it makes your site unique. Compelling. Al is suggesting that you give yourself permission to believe in your story. And that you begin sharing it with the world! This episode on Permission to Believe in Your Story includes some exciting stuff that you’ll want to see for yourself! Related Post: Wow. This discussion with Jessica of How Sweet Eats on Maintaining Your Blogging Passion is so inspiring! Thanks so much for listening to today’s podcast. I hope you found it informative and helpful to the work you do every day. Make sure you don’t miss out on any of the Chopped Podcast episodes by heading on over to iTunes to subscribe to the Chopped Podcast. While you’re there, provide a review and rating is a great way to help other podcast listeners find it too!